MotivePower has filed a notice with the Idaho Department of Labor that 210 employees will be laid off by July 26th, 2016. 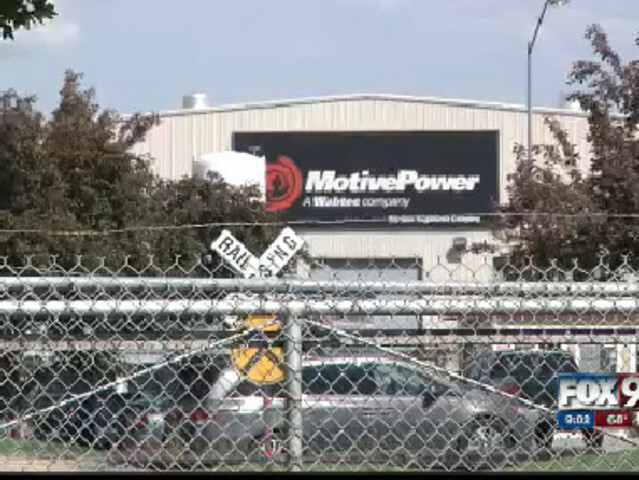 MotivePower Vice President John Howard said over the phone that the layoffs are due to the reduction of spending in the freight industry. "A number of our customers in the freight industry have curtailed their capital spending for 2017. So, unfortunately, we are having to react as well,” Howard explained. The company located at 4600 Apple Street and 210 Braniff Street filed the notice on May 23rd under the Working Adjustment and Retraining Notification Act.